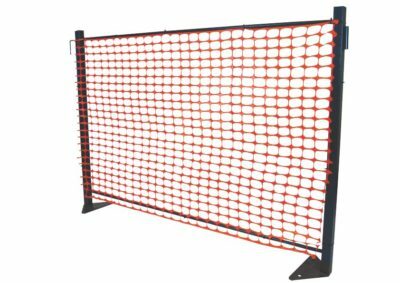 Manufactured in 80% polypropylene UV stabilised shade net. 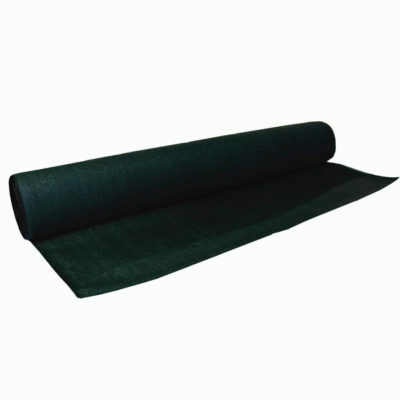 Choose from 1.8m high x 50m long rolls in a variety of colours. Rolls are supplied in 50m lengths. 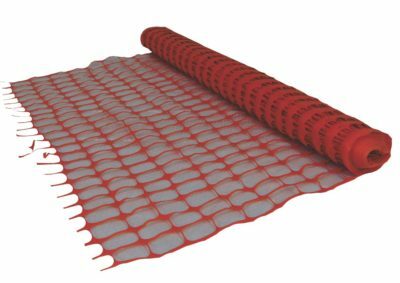 Joluka 80% Shade Net has 50% more material than conventional 80% Shade Net, therefore offering you 50% more strength, 50% longer lifespan and more density. Your selected logo will be printed in one-color. You can choose between 5 or 10 logos per 50m roll. Maximum Logo width is 2.2m. Height of logo to scale accordingly. Minimum Order Quantity is 3 Rolls for Rolls with 10 Logos printed and 5 Rolls for Rolls with 5 Logos printed.